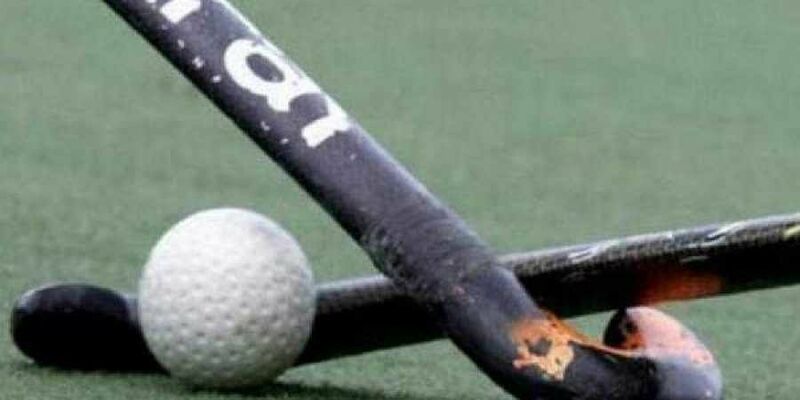 BUENOS AIRES: The Indian women's hockey 5s team beat South Africa 5-2 in their final Pool A match to advance to the quarterfinals of the Youth Olympic Games here. India took the lead inside two minutes as Mumtaz Khan scored off her first shot. Both the teams had their chances in the first period and it was South Africa's turn to make the most of the opportunity as they scored the equalizer in the 10th minute through Kayla de Waal. However, India's Reet made sure that her team went into the half-time break with a 2-1 lead as she scored with just five seconds left before the end of second period.